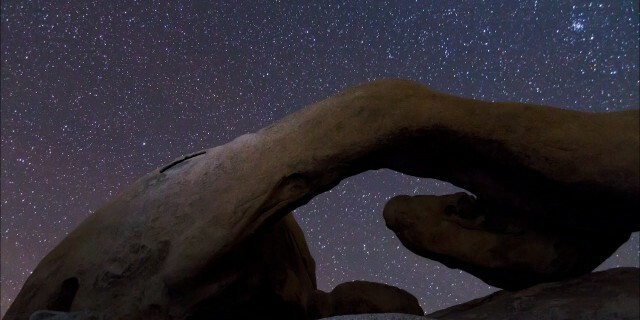 I headed out with my dad and brother to Joshua Tree to take some time-lapse of that iconic desert. We slept under the stars while the temperatures dropped below 17 degrees Fahrenheit. We stayed at White Tank Campground. The arch is called Rock Arch and was visited all through the night by different photographers that braved the cold. One of the goals of this trip was to try to get a close up of the sun and moon setting. I really liked seeing the earthshine on the moon!